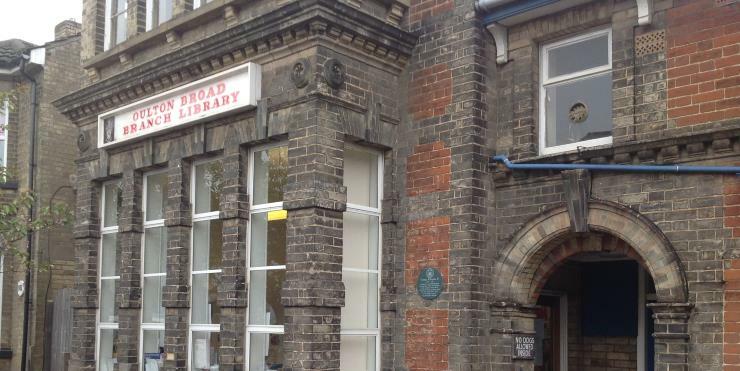 Oulton Broad Library is looking for Home Library Service volunteers. Please contact the library for more details and to book place in advance. £1 per builder or £1.50 per family. Refreshments provided. Please contact the library for more information.